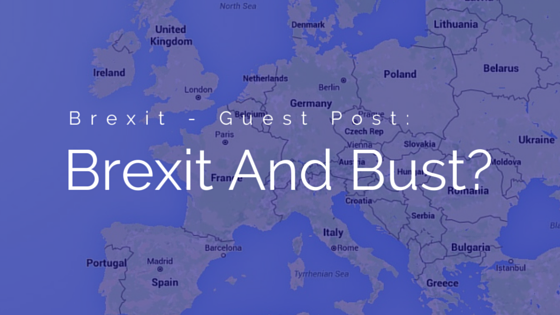 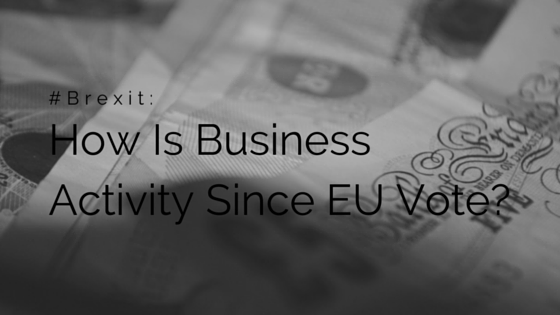 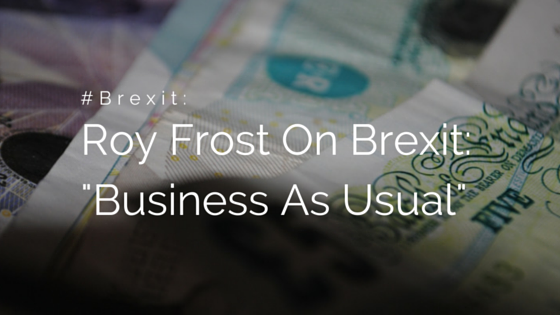 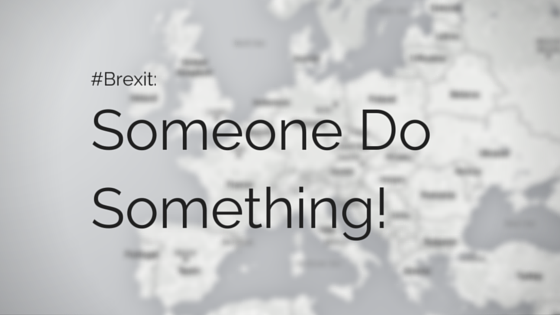 Has Business Activity Dropped Since The Brexit Vote? 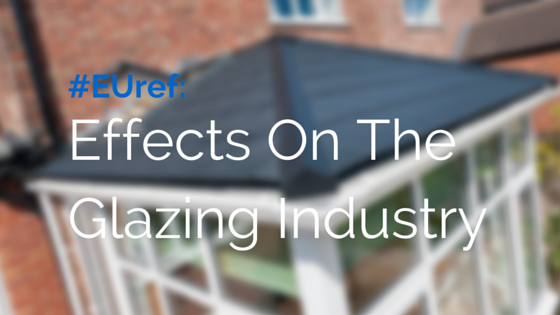 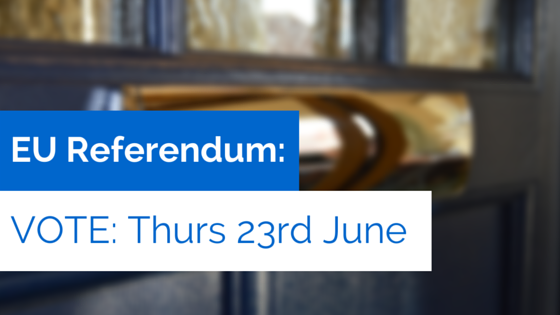 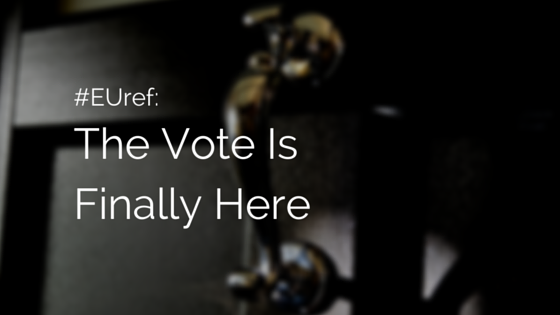 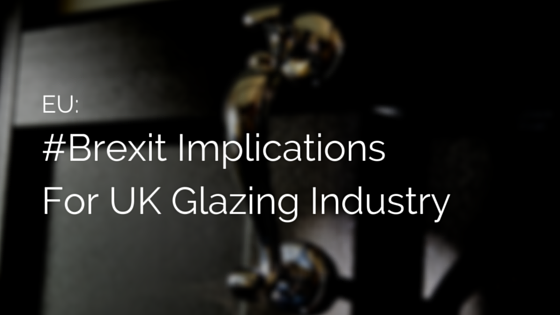 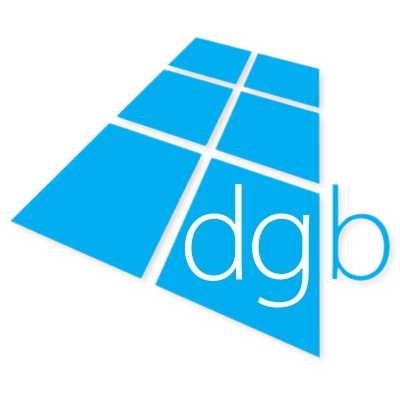 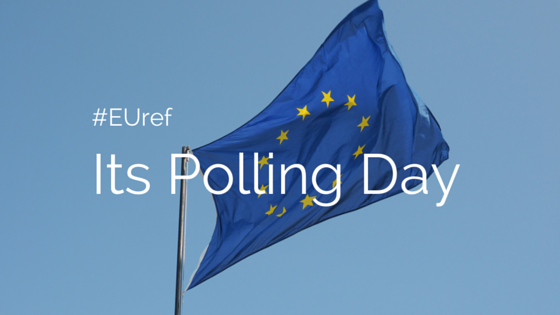 #EUref: What Effect Is The Referendum Having On The Glazing Industry? 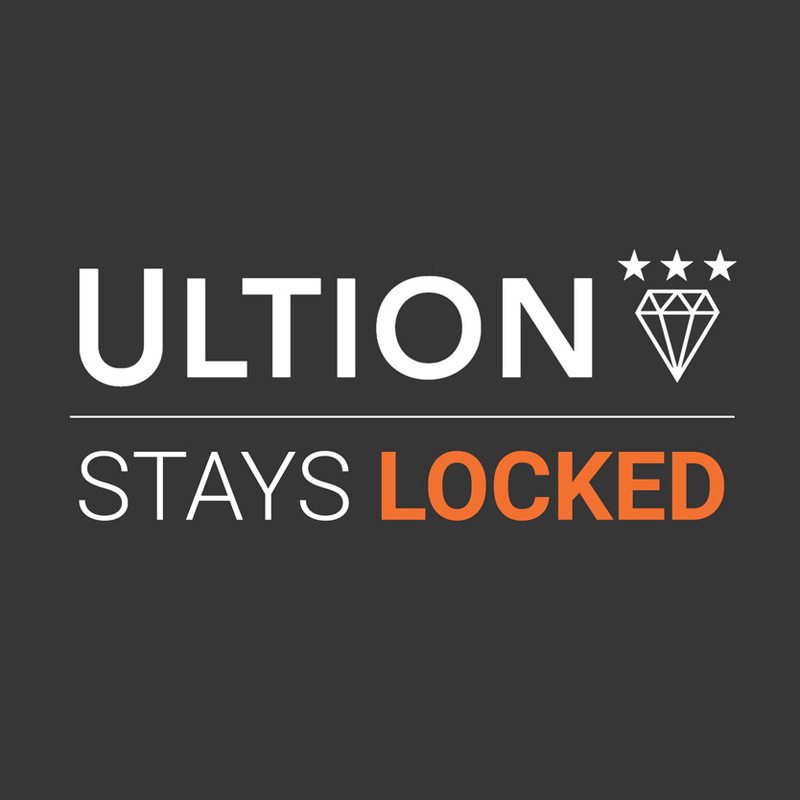 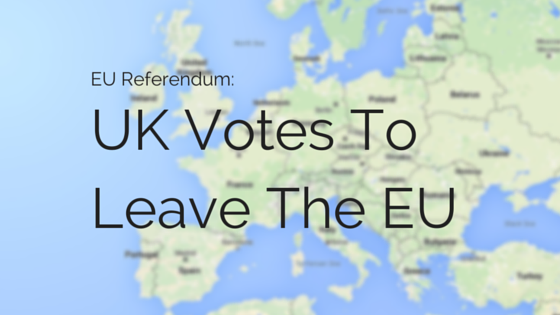 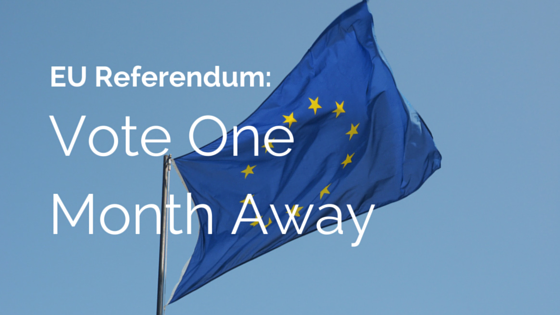 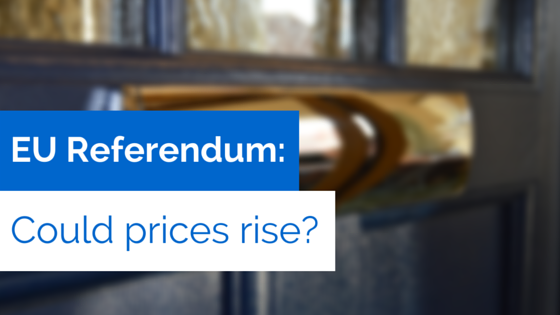 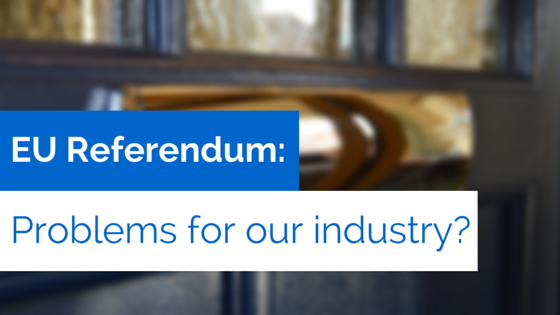 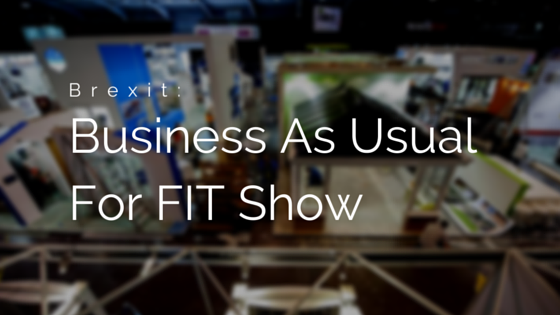 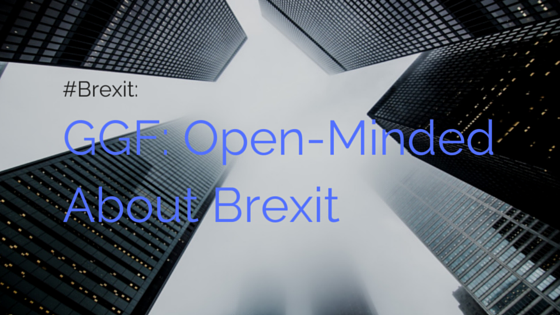 Could The #EUref Cause Problems For The Window And Door Industry?